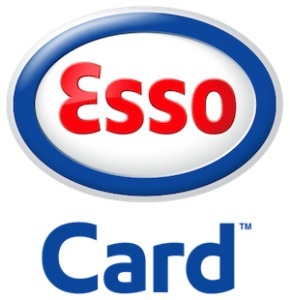 Whatever your fleet, with access to over 1600 sites, Esso has a range of card and pricing options for your business. PIN protection and 24/7 web access provides security and control. So if you want quality fuels at the right price on a secure, easy to use platform choose Esso Card™.